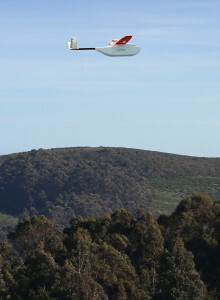 The drones and delivery service were developed and will be operated by California-based robotics company Zipline. The service is expected to expand to the eastern side of the country early next year. “Drones are very useful, both commercially and for improving services in the health sector. We are happy to be launching this innovative technology and to continue working with partners to develop it further,” said Rwandan President Paul Kagame at the launch of the service. The drones can fly up to a 150km round trip, and are able to carry 1.5kg of blood each. The work in Rwanda is being supported by international collaboration the ‘Vaccine Alliance’, which is a partnership between UPS, Gavi and Zipline. UPS Foundation has donated a $1.1 million grant towards the project.